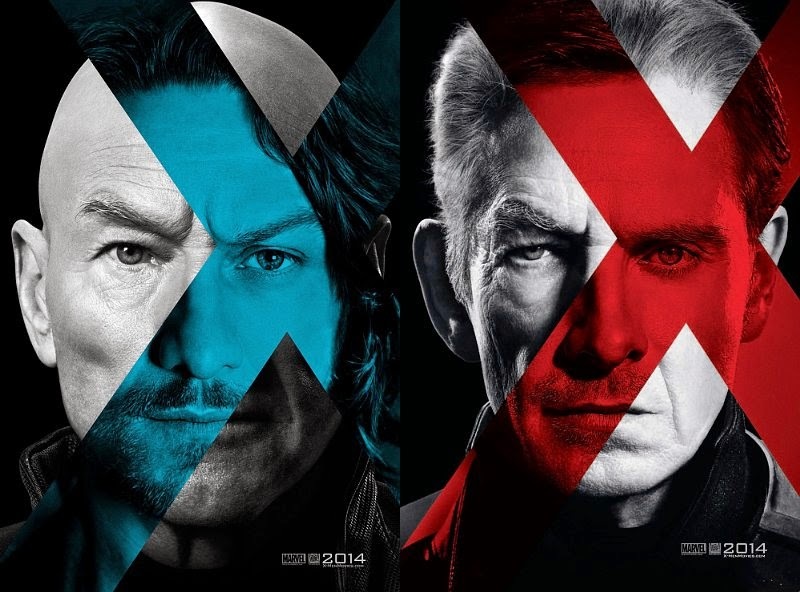 Starring Hugh Jackman, Patrick Stewart, James McEvoy, Michael Fassbender, Ian McKellan, Jennifer Lawrence + whooooosh Quicksilver…. A decade ago, X2 re-wrote the rules on blockbuster films showing how it was possible to have spills, thrills and a decent narrative however big a franchise you were. Unfortunately these rules have got lost along the way with an increasing trend in big fantasy and superhero films over the last three or four years for more spectacle but less individuality. Most of these films have started to seem the same with smart wisecracks acclaimed as proof of `character` and unexpected twists making up the `story`. The X Men franchise has always sought higher ground but has never quite scaled the heights of that second film- until now. Taking on the potentially risky time travel option, Days of Future Past is welcome respite from recent trends and emerges as a film with a heart, soul and, yes, characters! The mesmerising finale of the most compelling TV drama of recent times. There is a satisfaction to reaching the end of Breaking Bad, the feeling that you have watched something truly classic. When I first started I was of the idea that while I thought it was brilliant, it might not appeal to everyone particularly due to its subject matter. Yet like the best television drama it is about so much more than any paragraph of synopsis might suggest and has many layers to discover some of which, I suspect, may only reveal themselves second time round. Prior to starting on Walter White’s story I’d seen the first two seasons of Weeds, an initially nor dissimilar premise but one that lacks Breaking Bad’s dark heart. Weeds seems to go nowhere riffing off a basic –admittedly strong- initial idea and never taking it further. Breaking Bad on the other hand evolves very quickly taking you on a journey that is as fascinating as it is shocking, as involving as it is strange. When you reach the end you realise the time frame of events depicted spans just two years but somehow you believe it. Interestingly show runner Vince Gilligan has said that if he had been aware of Weeds earlier he would have stopped development of Breaking Bad. Now nobody would really compare them. 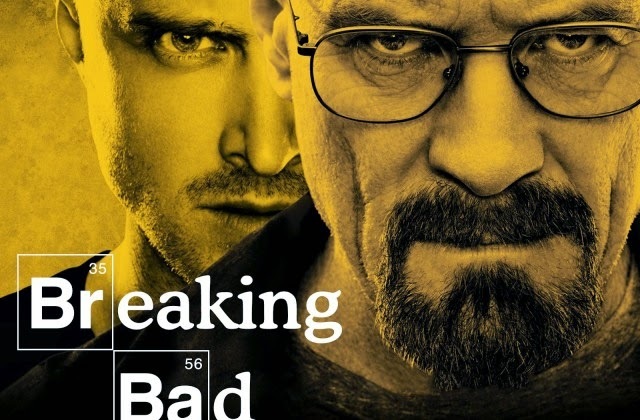 Most people who watch Breaking Bad will be doing so after it was originally broadcast which has built the show’s reputation over the past two years and it is already spoken of by many as the best TV drama series ever. For the moment at least I’m not about to contradict that. Warning- The rest of this review contains major plot spoilers including how the series ends. If you don’t want to know yet stop here for now because this review is the danger! Peter Powell. "Hi! Take the best from the chart! Put it in one programme! Call it Top of the Pops! And here's for starters, Donna Summer!" Chart music: Donna Summer, Hot Stuff . The Tubes: Prime Time . The lead singer of The Tubes is the ghost of fashion future. A horrid polka dot fluorescent orange shirt, blue trousers, and a mullet hairstyle. All the worst excesses of the 1980s in one. Prime Time is also an unusually bland choice of song to open the programme. 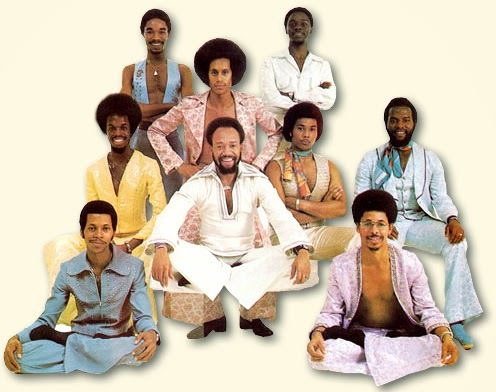 Earth, Wind & Fire with The Emotions: Boogie Wonderland . Meanwhile over in NTSC-land a scheduling error has caused five bands to arrive at the studio at the same time. In an effort to make the best of this mistake they've all decided to record the promo film for Boogie Wonderland. It's chaos. The stage is a mass of whirling costumes, flailing limbs, sequins, and someone flinging them self around waving a saxophone in one hand and a tambourine in the other. It looks and sounds brilliant. Can Gareth Edwards and co deliver a convincing take on the most famous giant lizard in the world? Part of the charm of the original Godzilla films is the fact that the monster is clearly a man in a big lizard costume knocking over models. This wouldn’t really work on modern cinema screens so the trick is to make us believe that we are really seeing something very large and very dangerous rampaging around the city. In that respect Gareth Edwards’ new version succeeds. Over two hours he employs a dazzling variety of visuals to bring us close up into the action. While some have complained about the relative scarcity of full scale appearances from the beast itself this is the film’s biggest asset because it builds and builds tantalising us with glimpses and distant sightings before revealing an awesomely realised Godzilla. 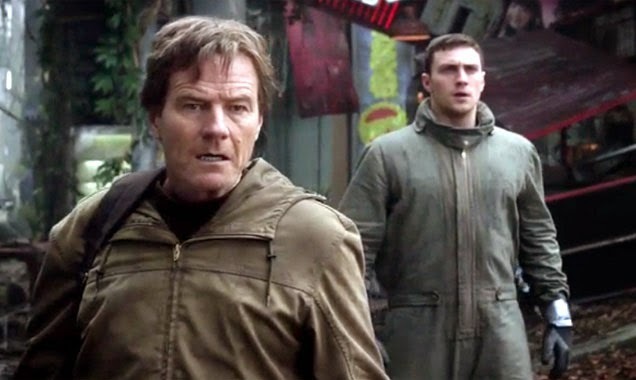 "I'm not entirely sure that I am the danger now"
Does the latest film version of the age old Biblical tale float? 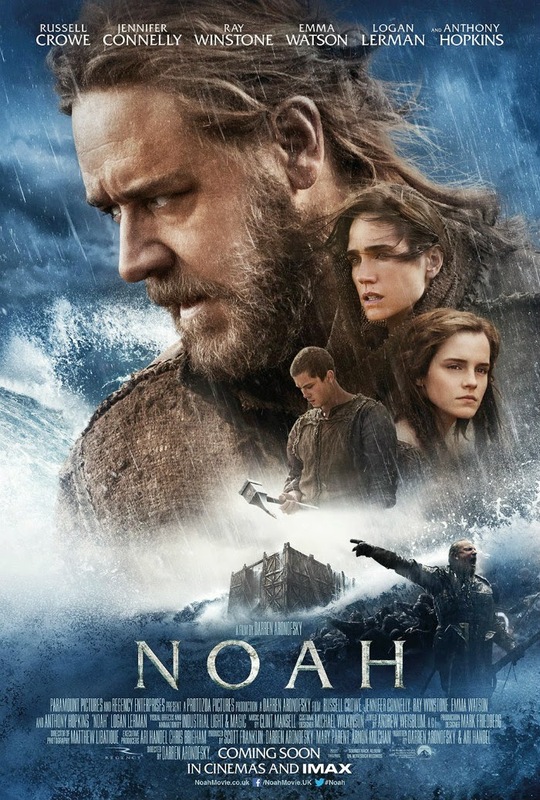 In theory the story of Noah -who builds an Ark to rescue two of every species from God’s impending worldwide flood- is made for cinematic adaptation with the opportunity to visualise such an apocalyptic tale. Yet if you check the details it is more difficult to avoid the fact that this is a made up incident appearing to suggest a vengeful God and only really makes sense if you are particularly religious. Darren Aronofsky’s film attempts to swerve around this with the addition of familial tensions and moral issues but comes badly unstuck in the process. After years of partisan voting and club music, did the 2014 Eurovision Song Contest contain some actual songs? Surprisingly, yes. 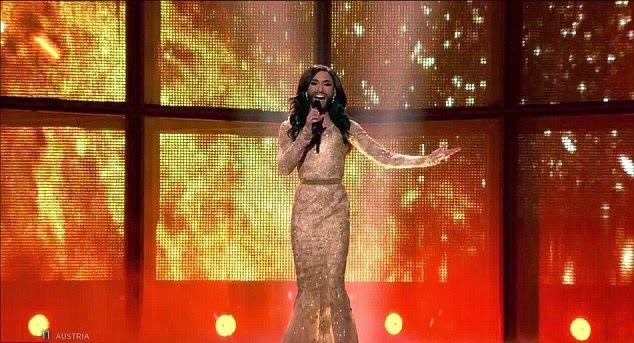 The occasional old clip that turned up during last night’s Eurovision Song Contest showed how much the competition has changed over the decades. Once a slightly serious minded song writing affair which wasn’t just about the singer, it has become a very gaudy, camp affair of late. Over the past three or four years club music has started to replace actual verses and choruses while some countries seemed to believe that the more eccentric their entry, the higher chance of winning. We can blame Lordy for that; ever since they won dressed as alien monsters playing heavy metal nothing has been too extreme or outrageous. Then there’s the voting which has become increasingly influenced by matters that have nothing to do with songs as the UK’s appalling results over the last decade have reflected. Or is that just because our songs were rubbish? Anyway 2014’s event seemed comparatively staid with no aliens or even dancing grannies. Instead three really good songs claimed the top three places. Imagine!